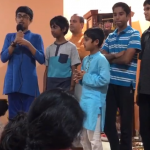 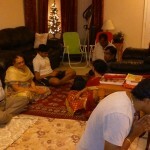 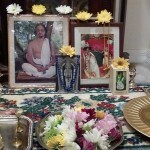 By the immense grace and compassion of Sri Swamiji, Orlando GOD Chapter conducted a 4 hour Akandanama chanting on Dec 31st from 8am-12pm at the residence of Sri.Nagarajanji and Smt.Ranjaniji. 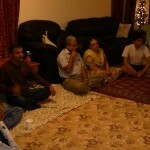 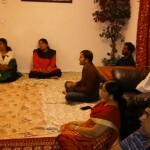 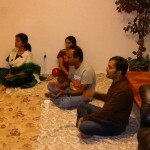 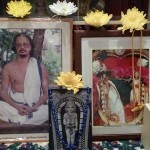 It was attended by 15 members and everyone enthusiastically took part in this special satsang. 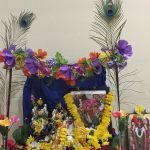 The satsang ended with Arathi and the rendition of Kaliyayum Bali Kollum kirtan and prayers to the Holy Feet of Sri Swamiji to bless Orlando devotees with more and more satsangs in the year 2016.